Jordan Bailey-Mascoll, 25, was one in all two males who attacked Danny Pearce, 31, as he left a jazz membership in Greenwich, south London along with his girlfriend. He and his accomplice – who he has refused to name – had been scouring south London on moped, targeting people with expensive watches. Carrying balaclavas one of many killers was armed with a ugly looking knife, whereas the opposite had a gun. When Mr Pearce refused handy over his Rolex watch, which was price an estimated £5,000, he was shot at, chased down the road, then cornered and knifed to demise. 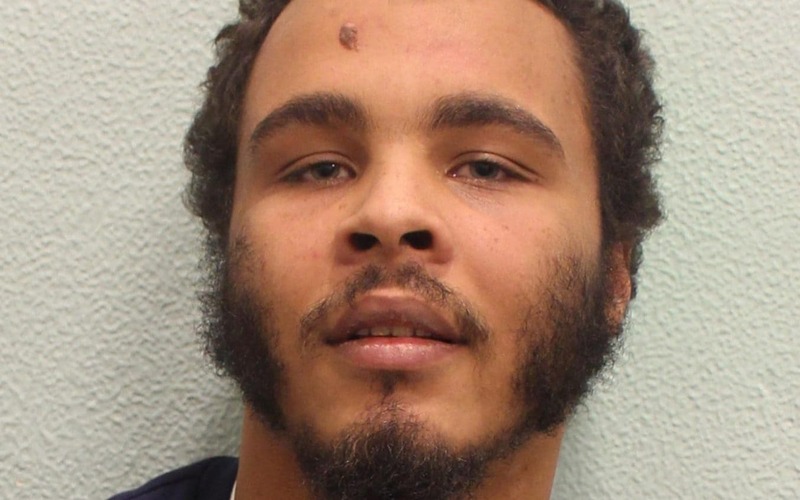 After he was discovered responsible of the horrific homicide, Bailey -Mascoll started combating with safety guards at Woolwich Crown Court docket. Following the decision, the sufferer’s devastated mom, Jan Pearce, 63, urged the police to find his accomplice – who was solely often called ‘Ghost’.